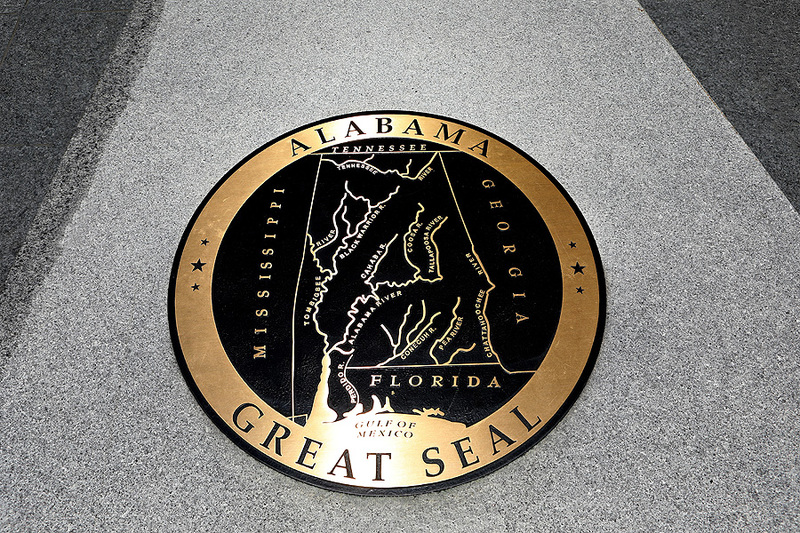 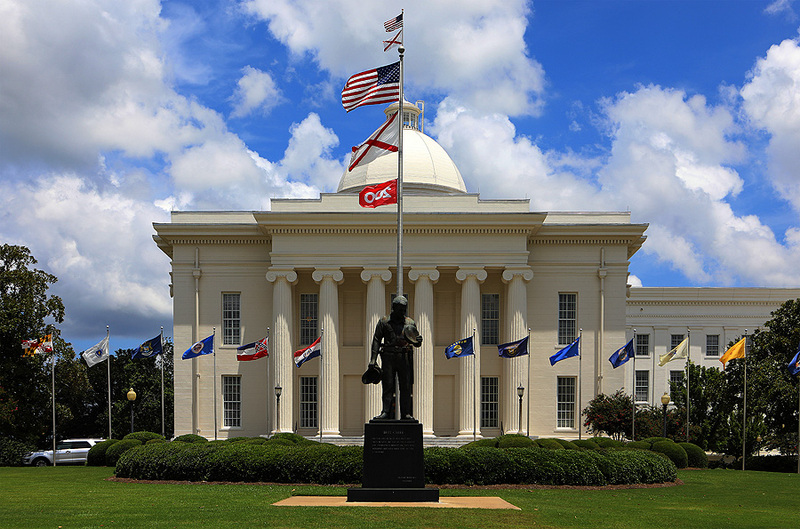 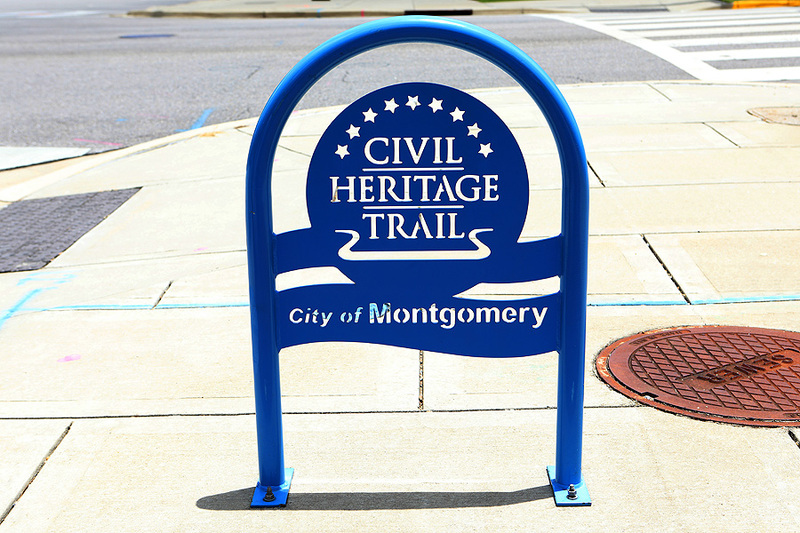 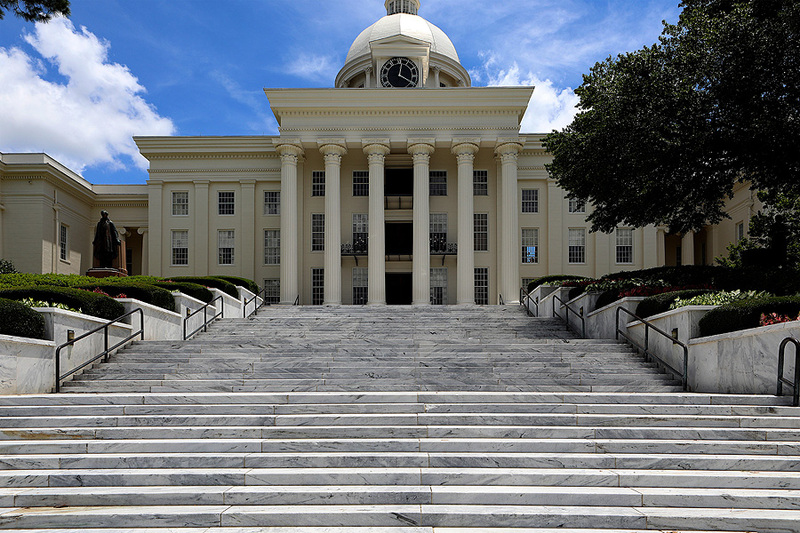 Montgomery is the capital city of the U.S. state of Alabama and the county seat of Montgomery County. 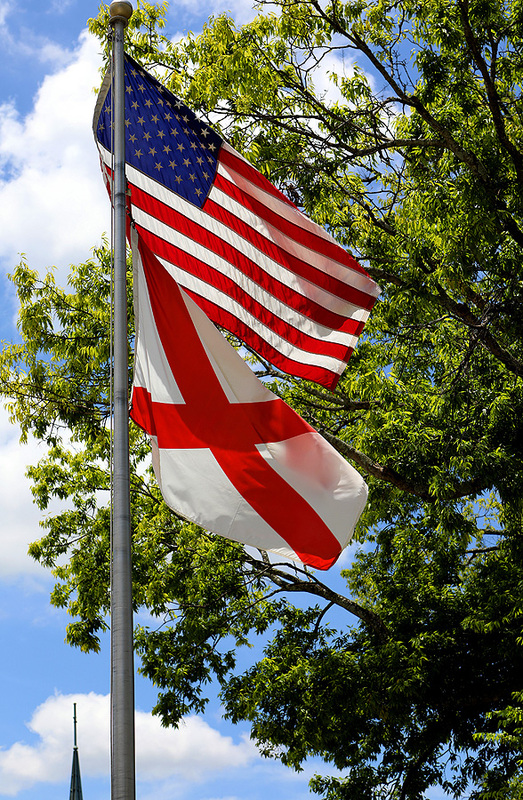 Named for Richard Montgomery, it stands beside the Alabama River on the coastal Plain of the Gulf of Mexico. 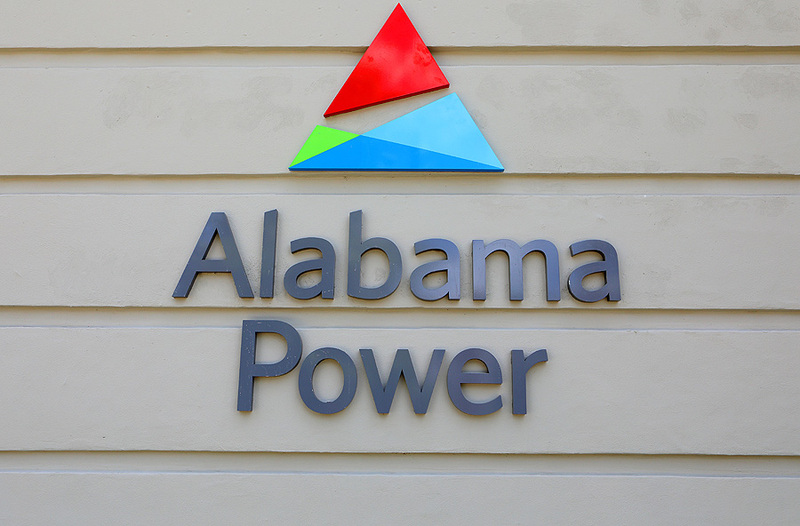 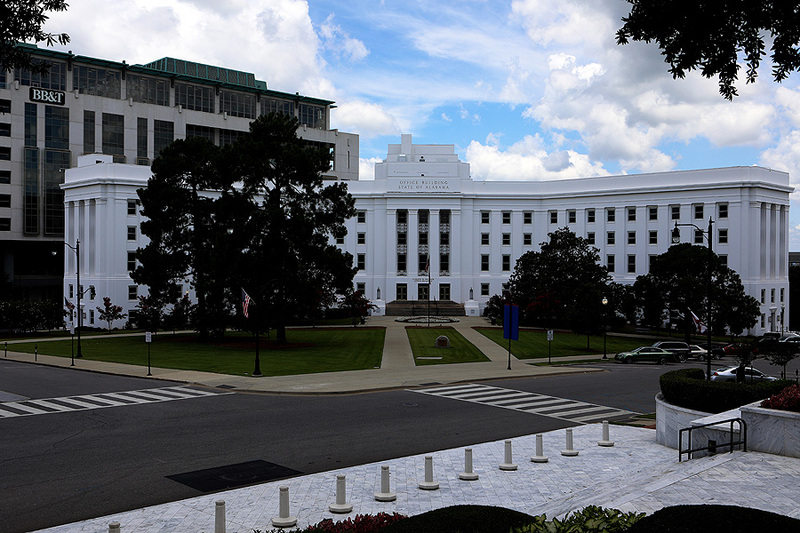 It is the second most populous city in Alabama, after Birmingham and is the 115th most populous in the United States. 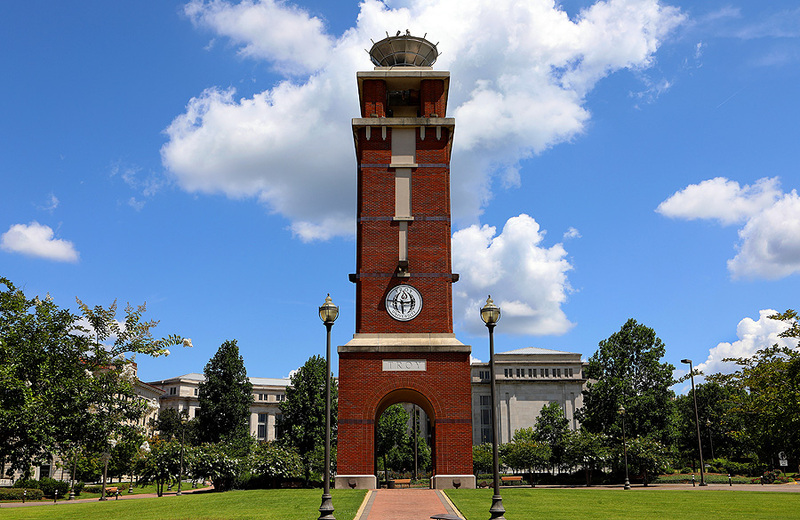 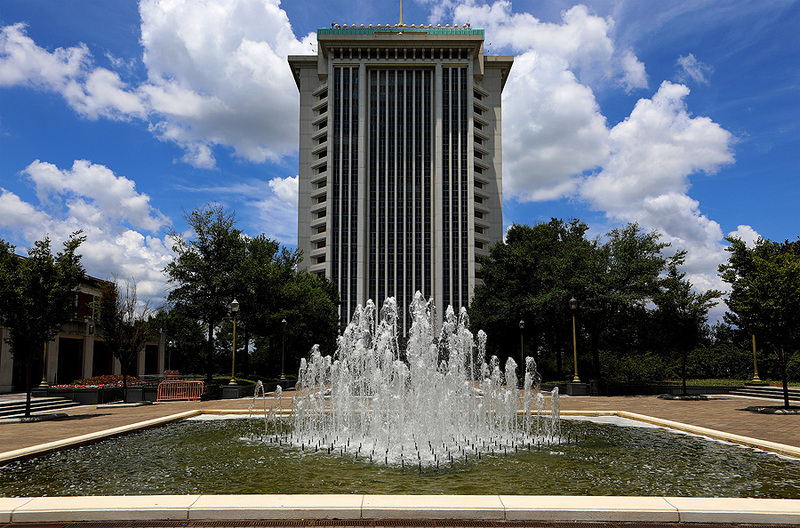 The Montgomery Metropolitan Statistical Area's population in 2010 was estimated at 374,536; it is the 4th largest in the state and 136th among United States metropolitan areas. 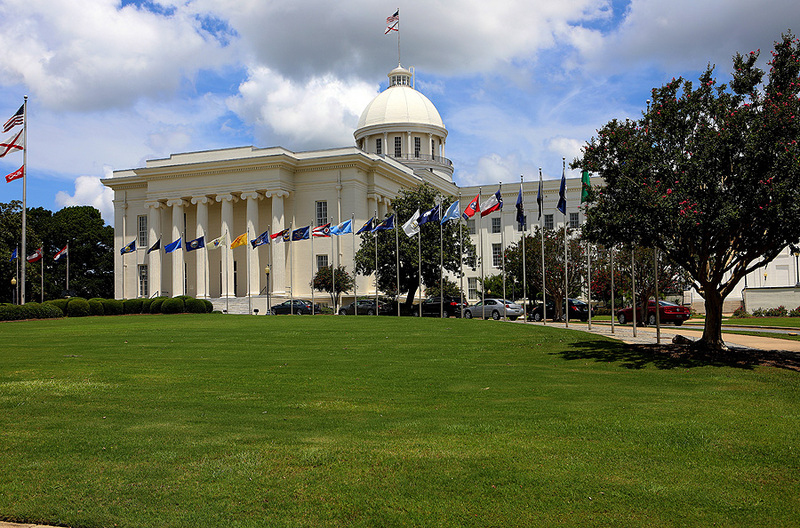 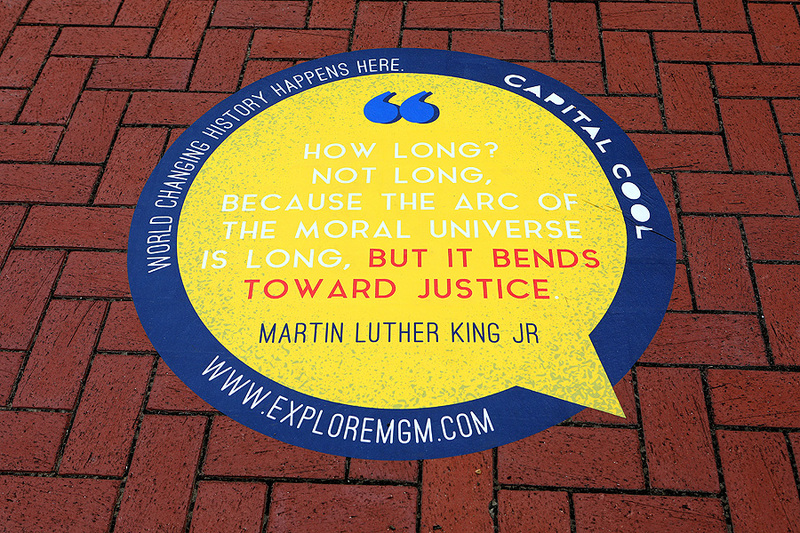 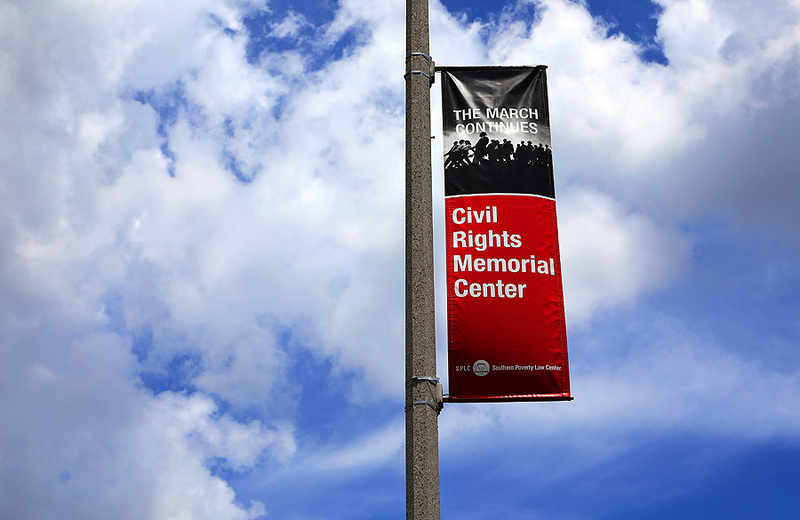 During my recent visit to Montgomery, Alabama, I got the opportunity to see a lot and photograph quite a bit. 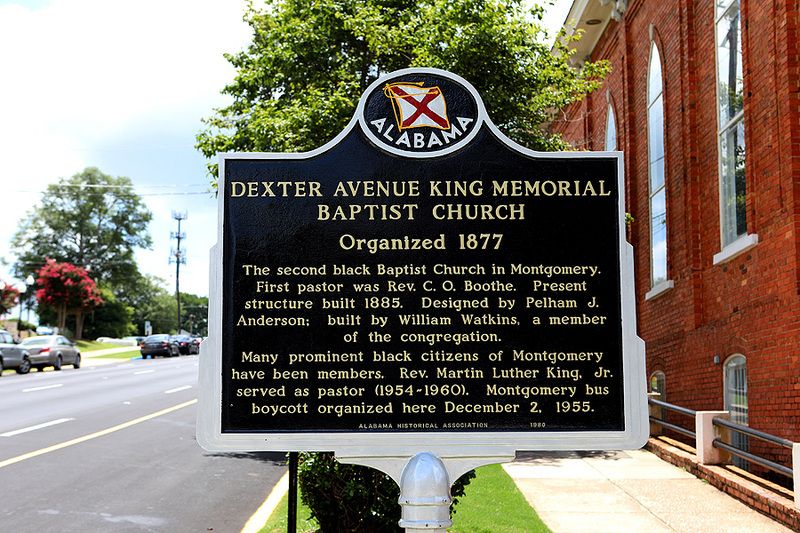 It was very hot this day, and water and gatorade was the only thing on my menu. 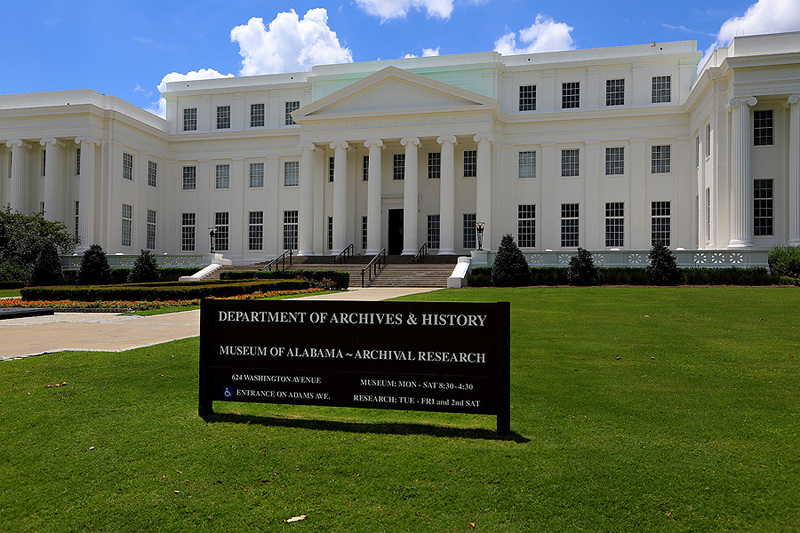 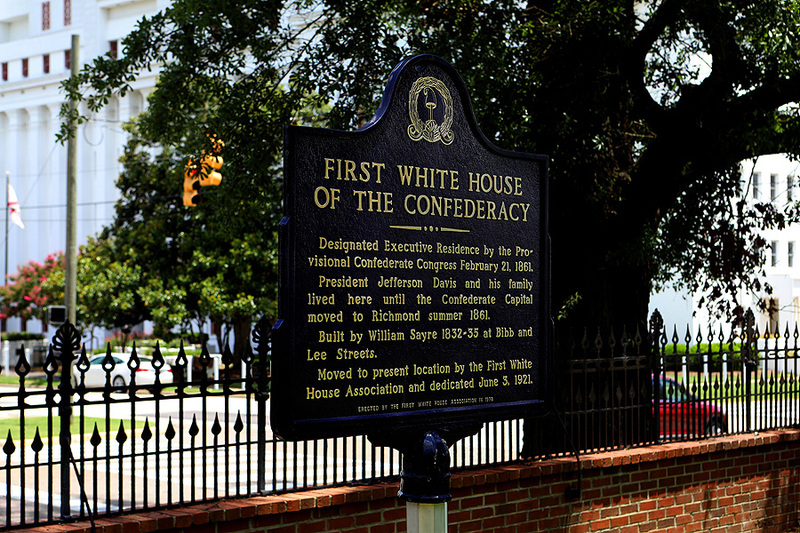 My first stop was The Retirement Systems of Alabama Headquarters Building followed by the First White House of the Confederacy, which was the executive residence of President Jefferson Davis and family while the capital of the Confederate States of America was in Montgomery, Alabama. 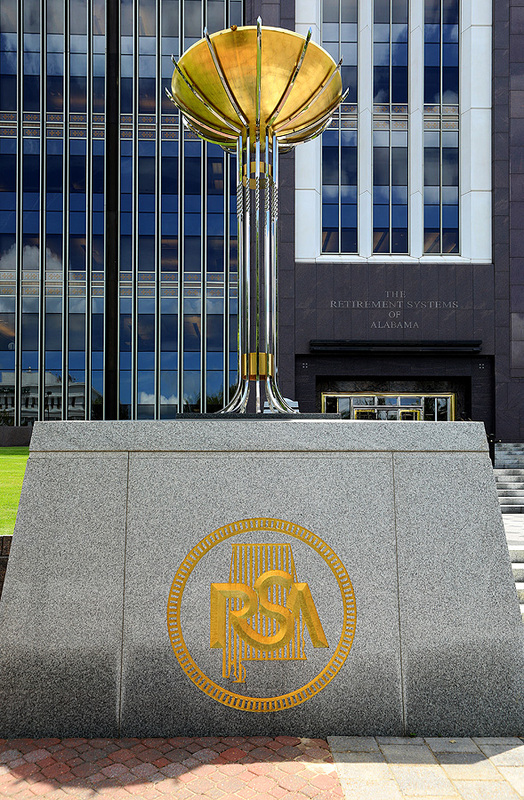 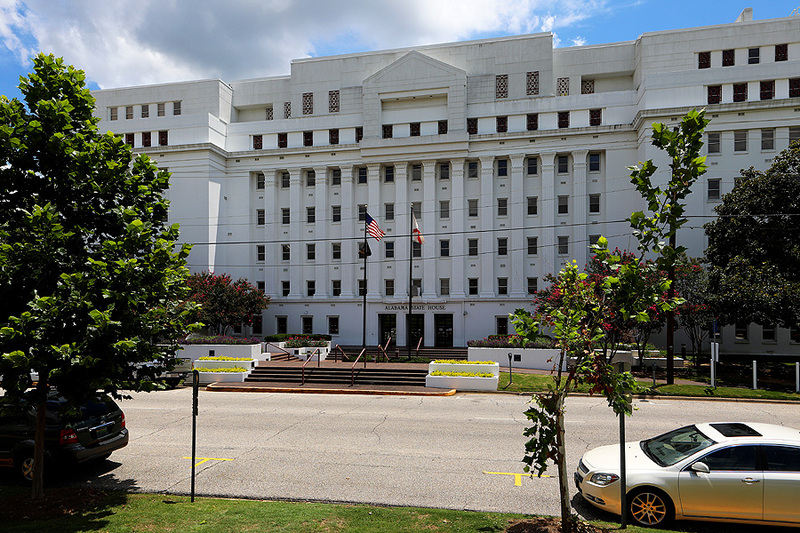 Across the street is the State Capitol Building surrounded by other government buildings like the Alabama Department of Archives and History, Alabama State House, State of Alabama, Office of the Attorney General and the Lurleen B. Wallace Office Building. 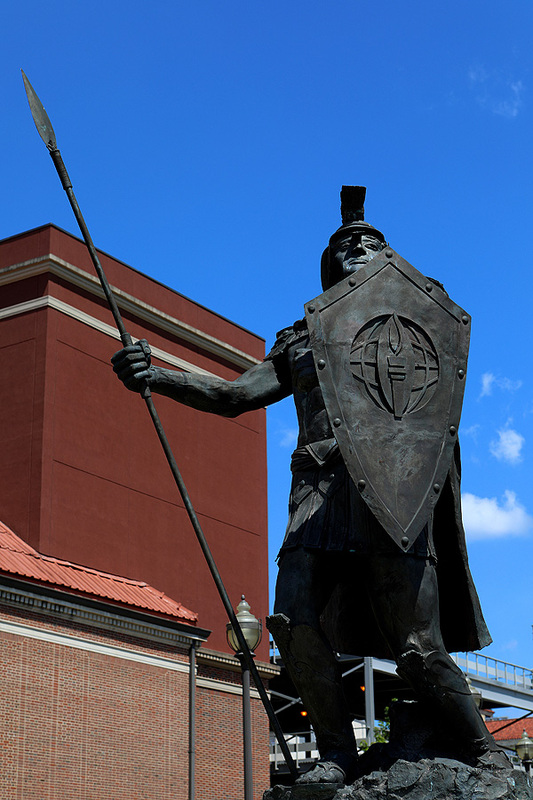 Also outside the Capitol Building is the "Duty Called" statue, dedicated to Law Enforcement officers. 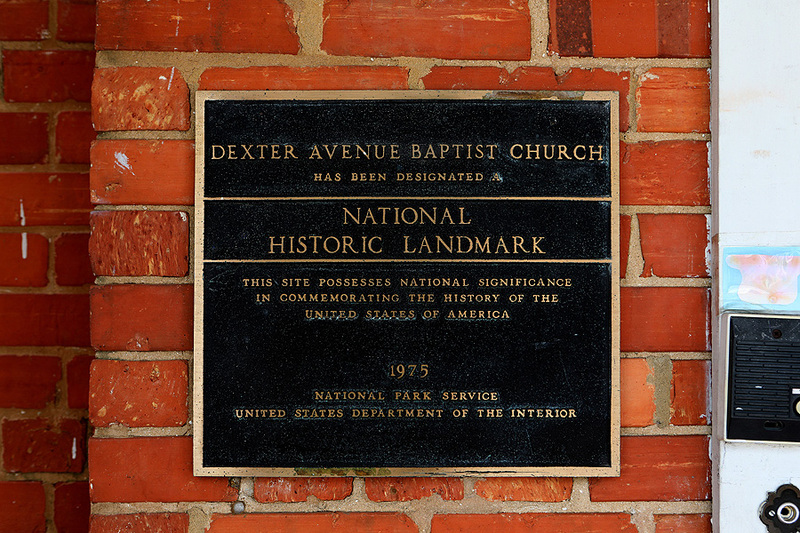 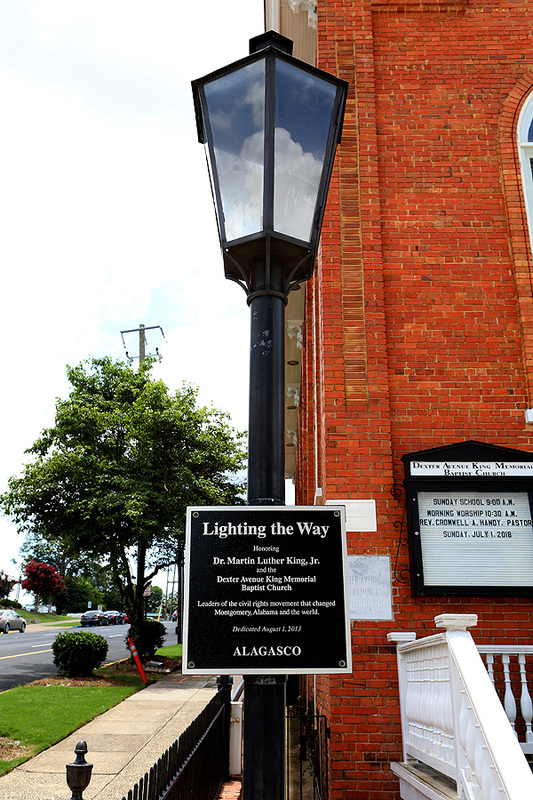 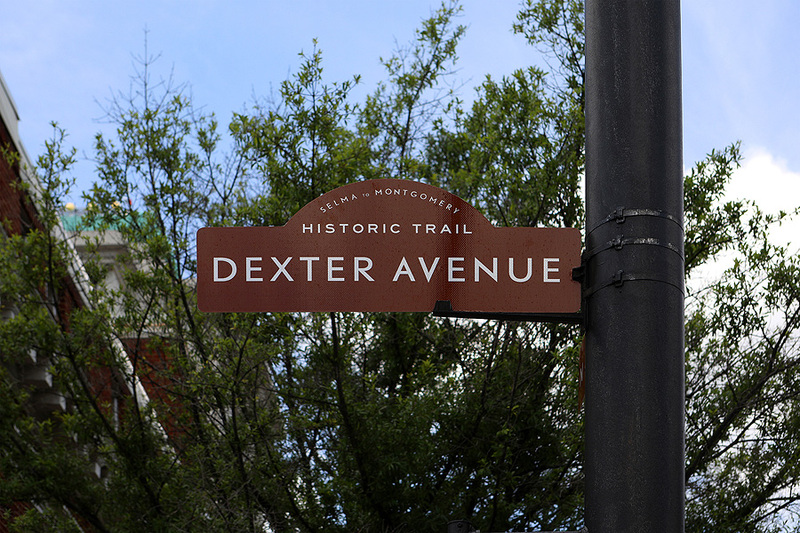 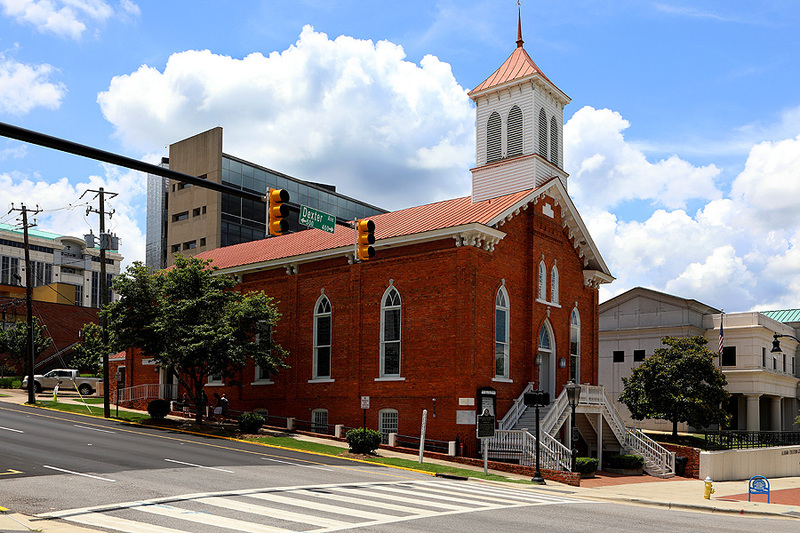 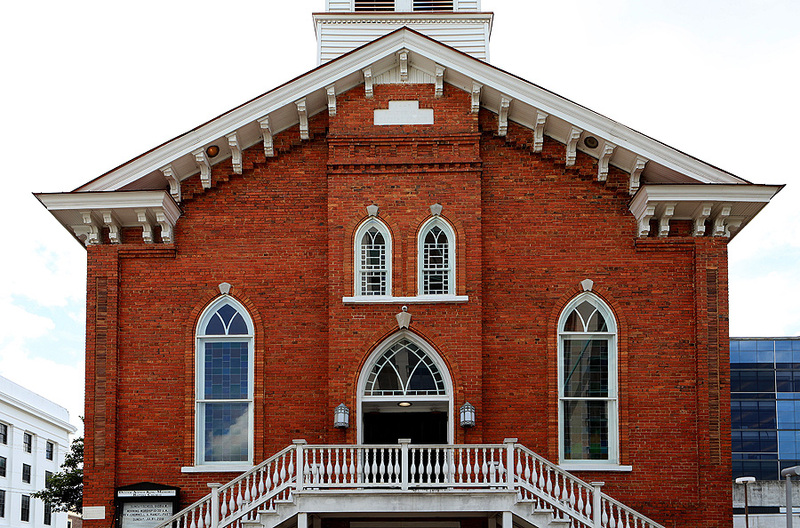 My next stop is Historic Dexter Avenue, where I photograph the Dexter Avenue King Memorial Baptist Church where Dr. King was pastor of the church from 1954 to 1960, and organized the Montgomery Bus Boycott from his basement office. 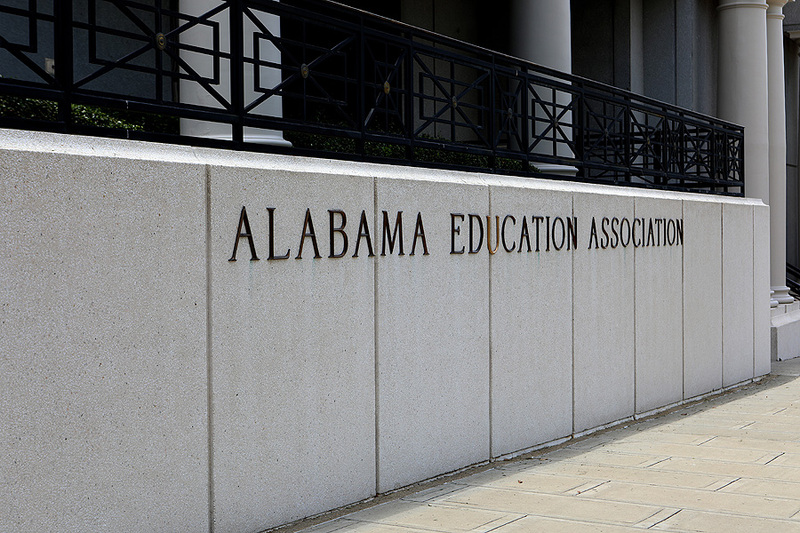 Next to the Church is the Alabama Education Association. 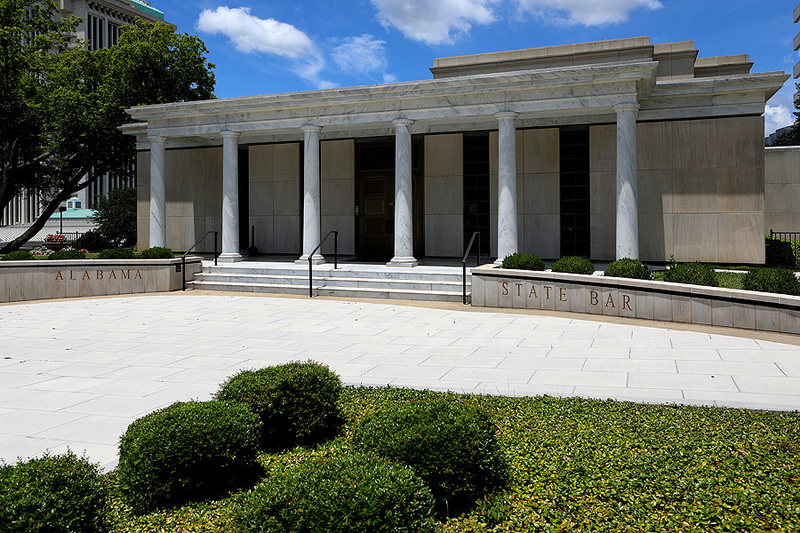 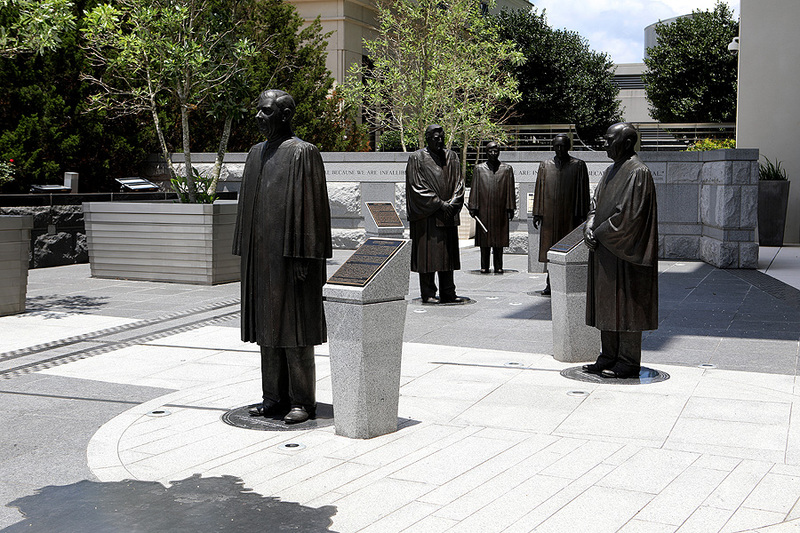 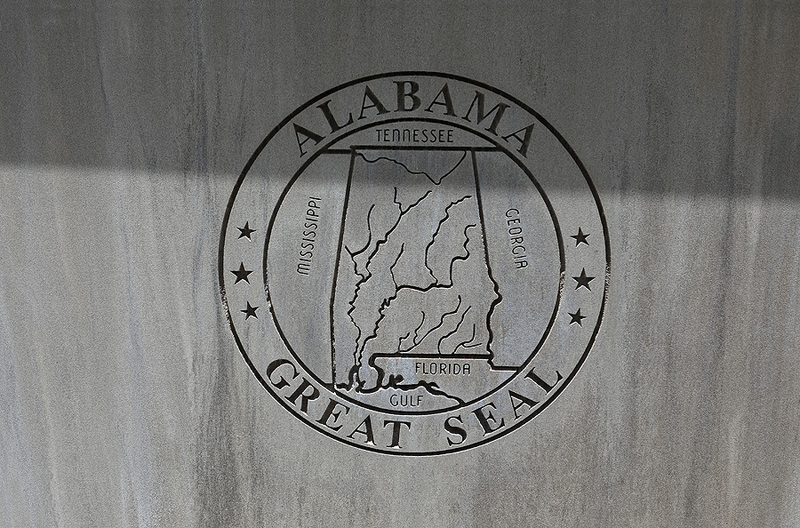 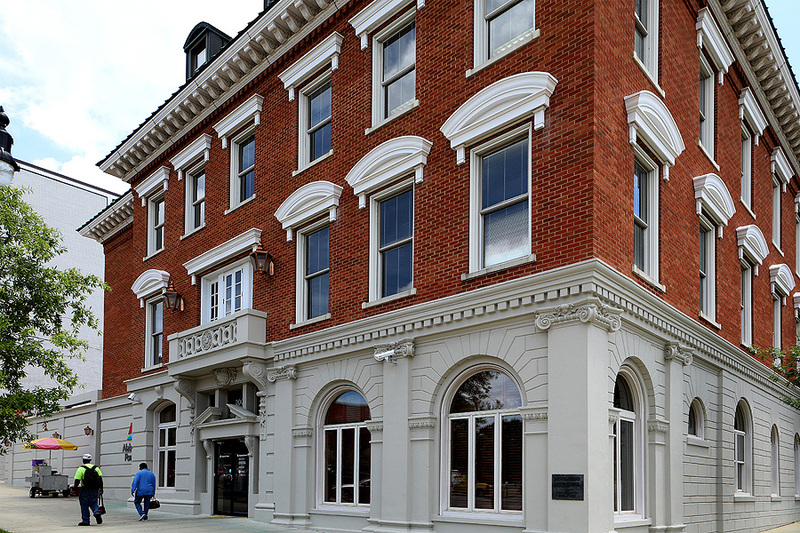 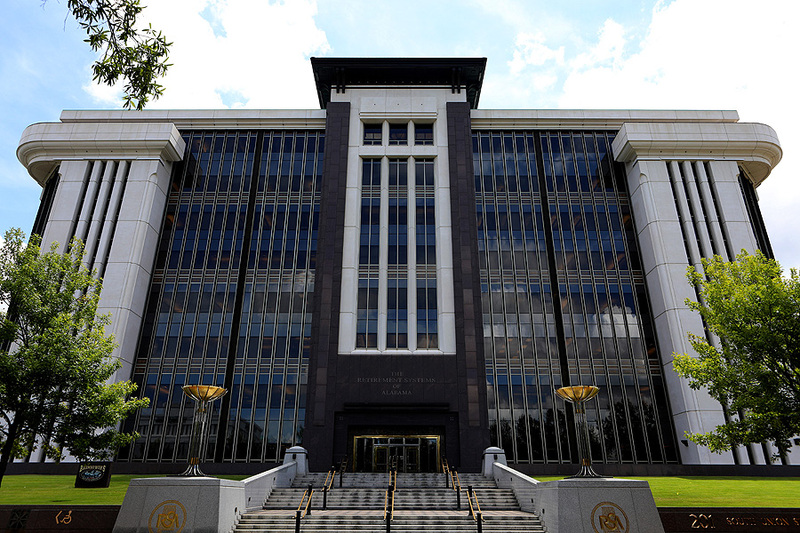 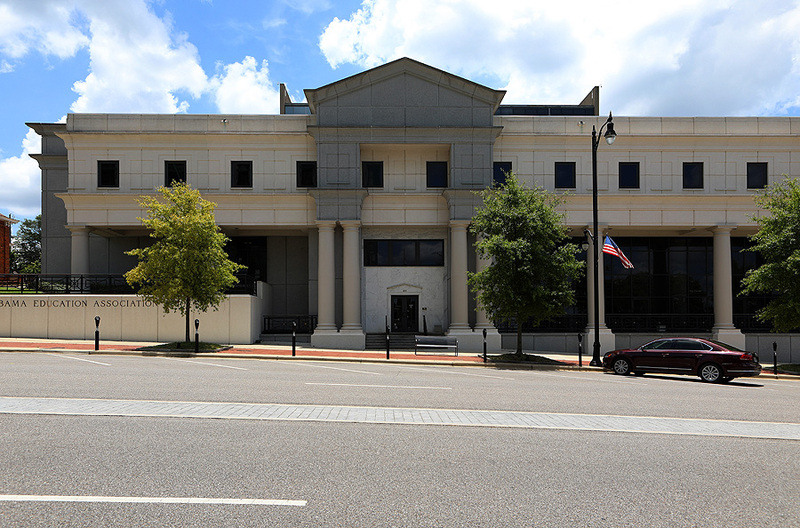 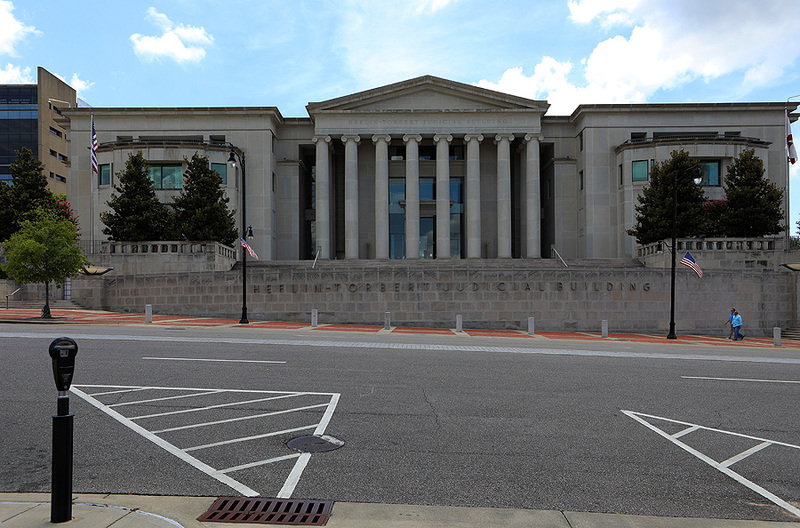 Across the street, next to the Alabama State Bar are statues of five Alabama Chief Justices. 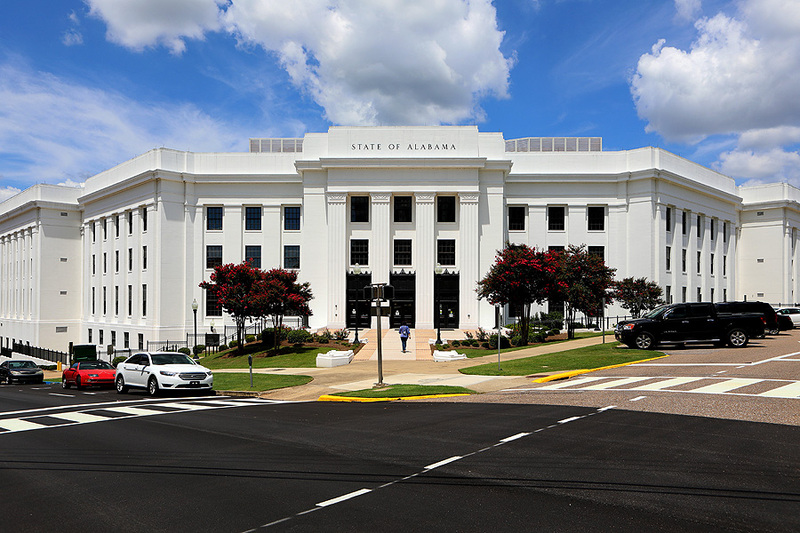 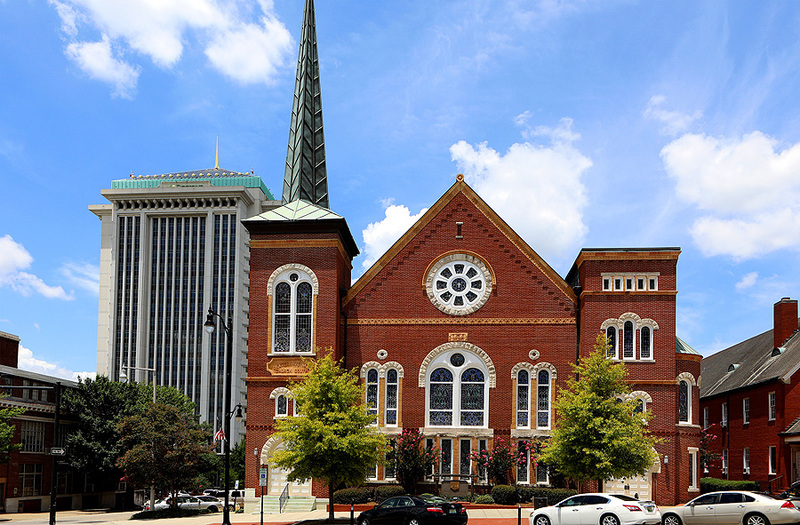 I also photograph the Supreme Court of Alabama, River City Methodist Church, RSA Tower and Alabama Power. 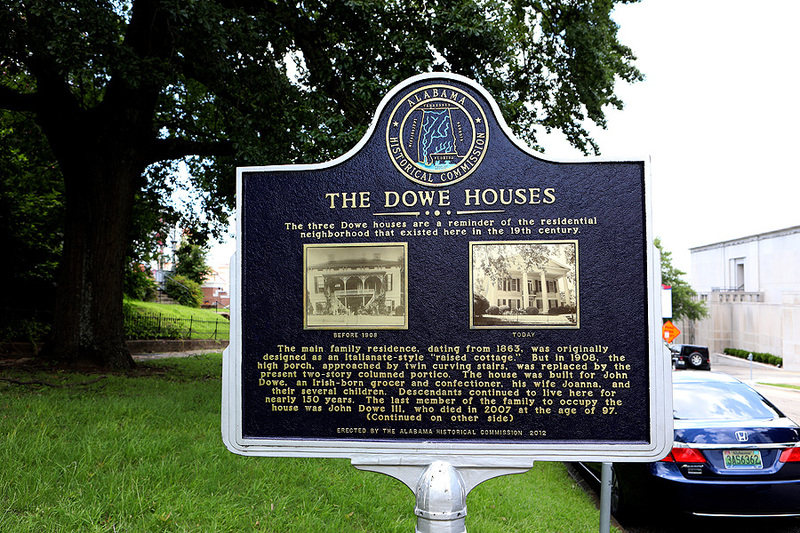 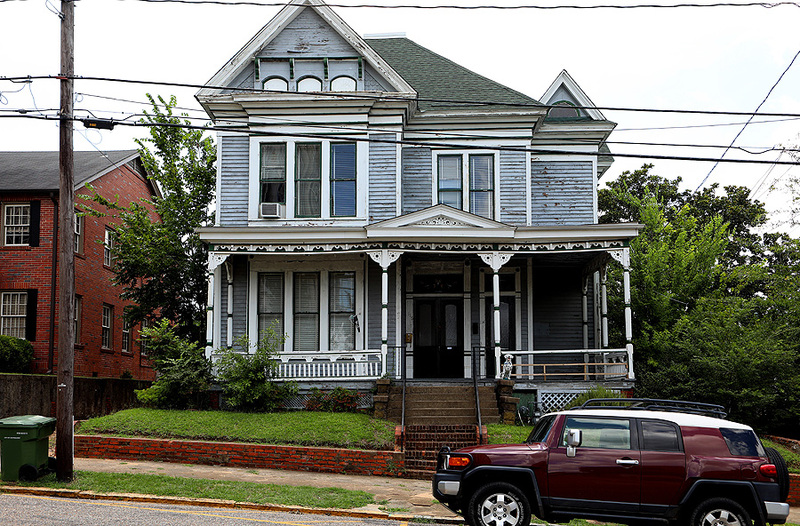 Next, I make my way over to Washington Avenue to the Historic Dowe Houses. 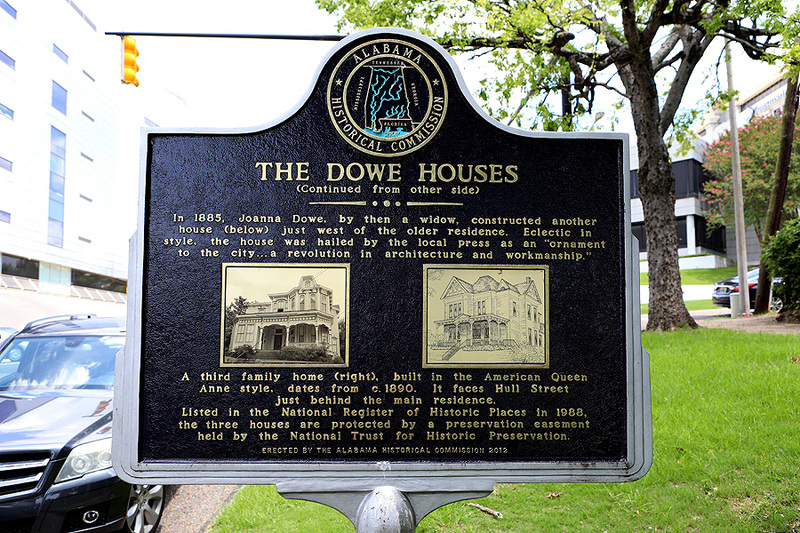 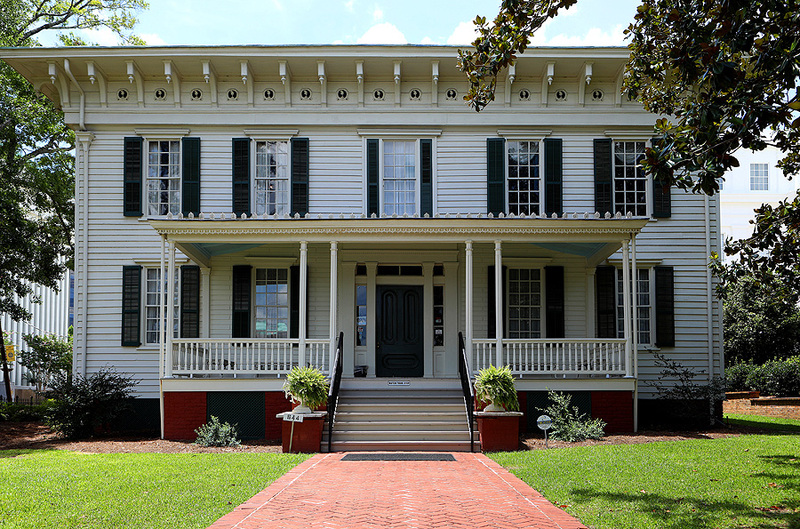 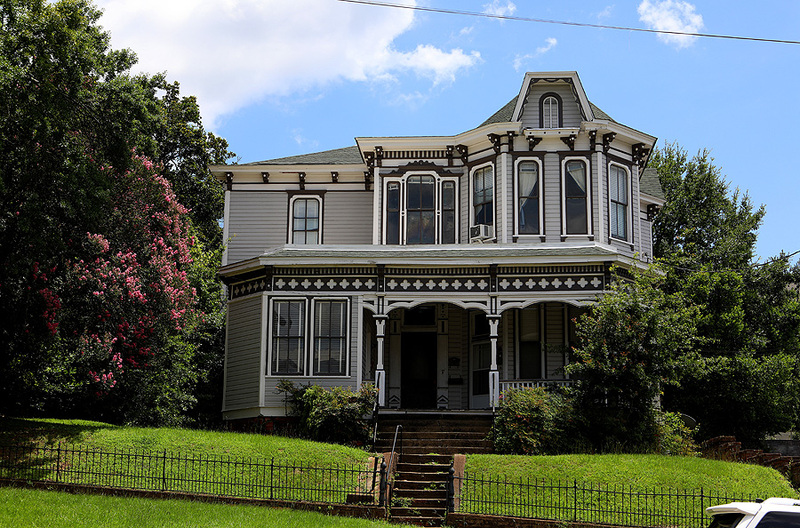 The Dowe Houses are a reminder of the residential neighborhood that existed there in the 19th century. 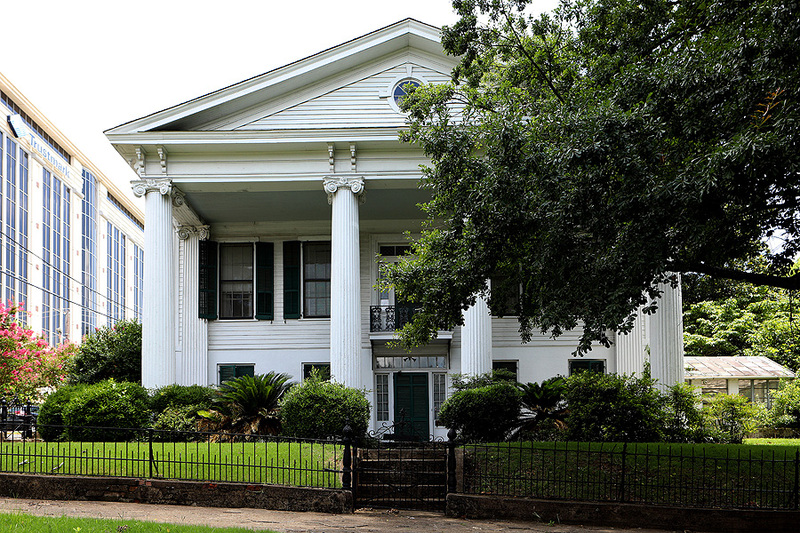 The main family residence (the white house), dates back to 1863. 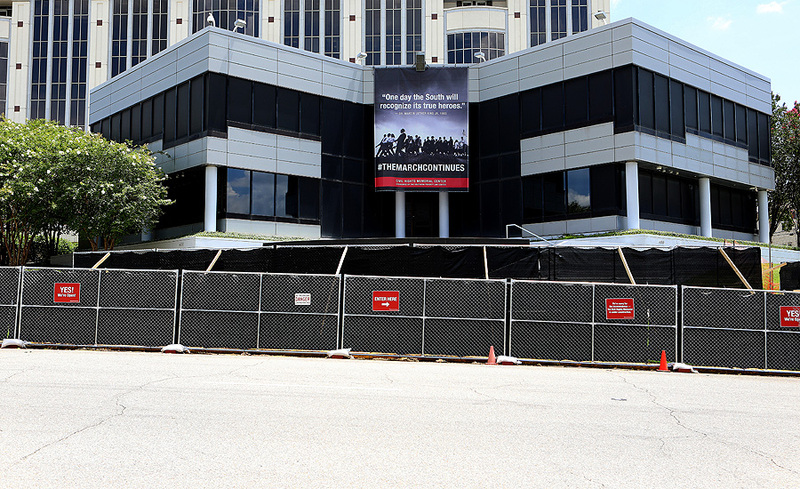 Up the street is the Civil Rights Memorial Center, which is under construction and made it difficult to get the photos I wanted to get. 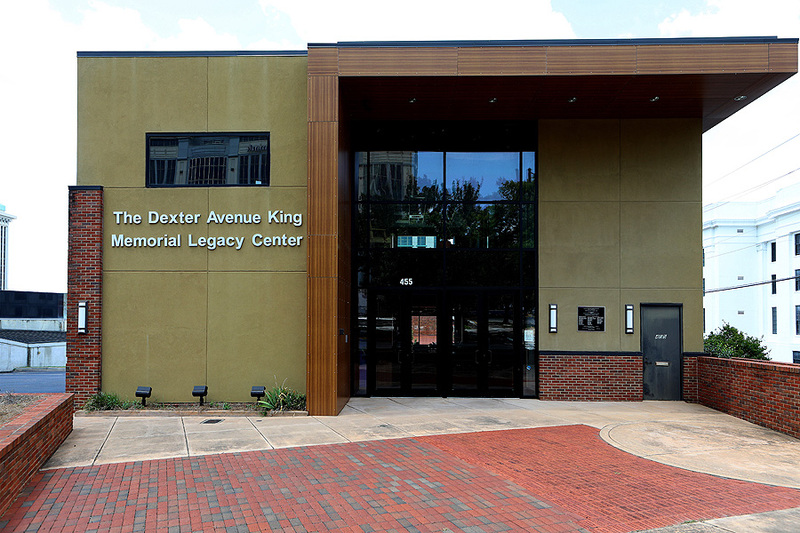 I then head over to The Dexter Avenue King Memorial Legacy Center, but they were closed at the time. 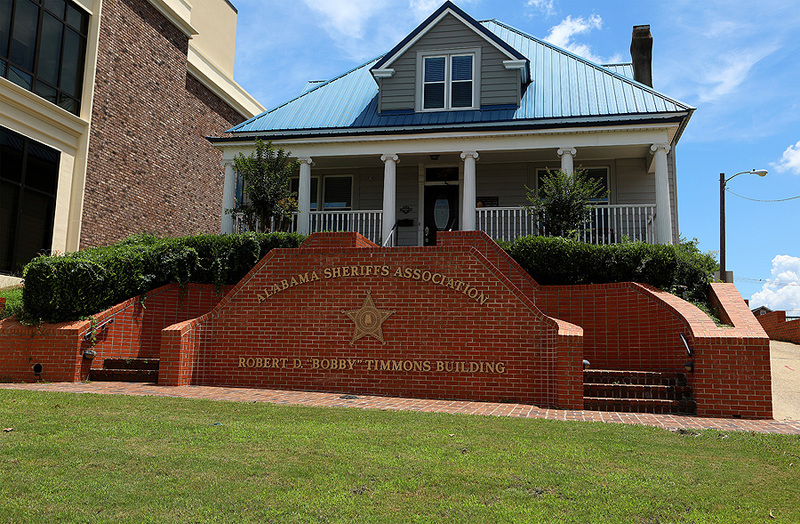 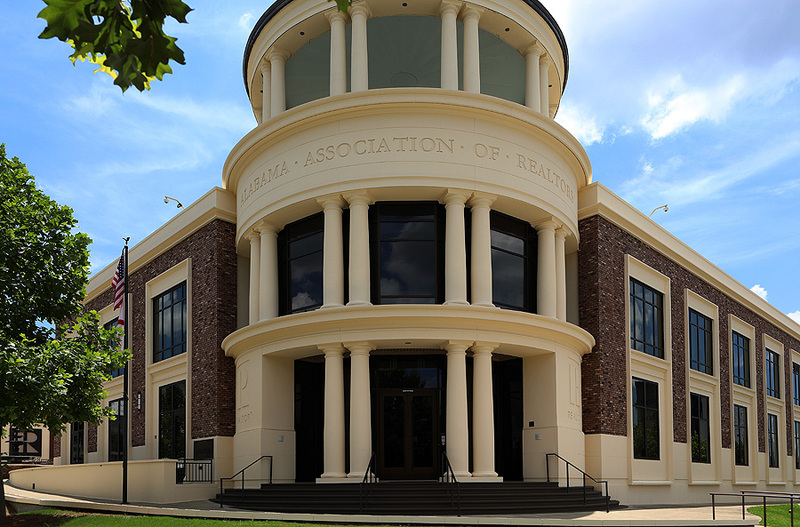 Working my way back to the car, I pass the Alabama Sheriff's Association, Robert D. Timmons Building and the Alabama Association Of Realtors building. 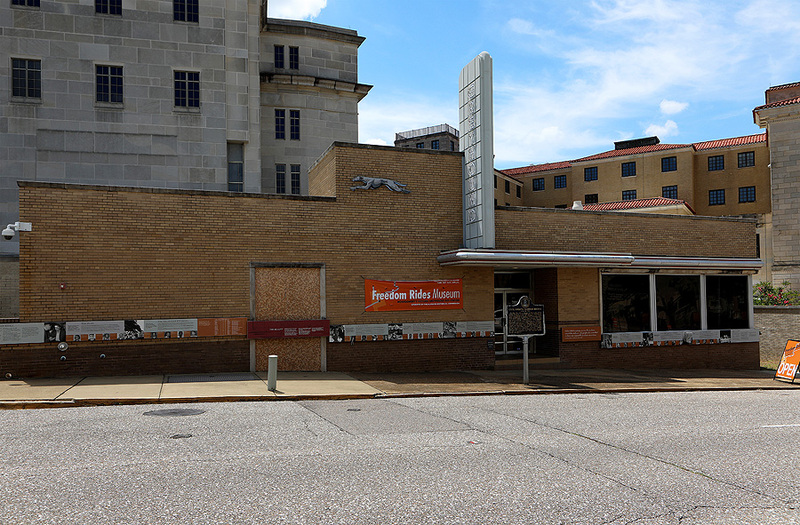 After lunch, GPS directs me to the Old Montgomery Greyhound Bus Station, which is currently the Freedom Rides Museum. 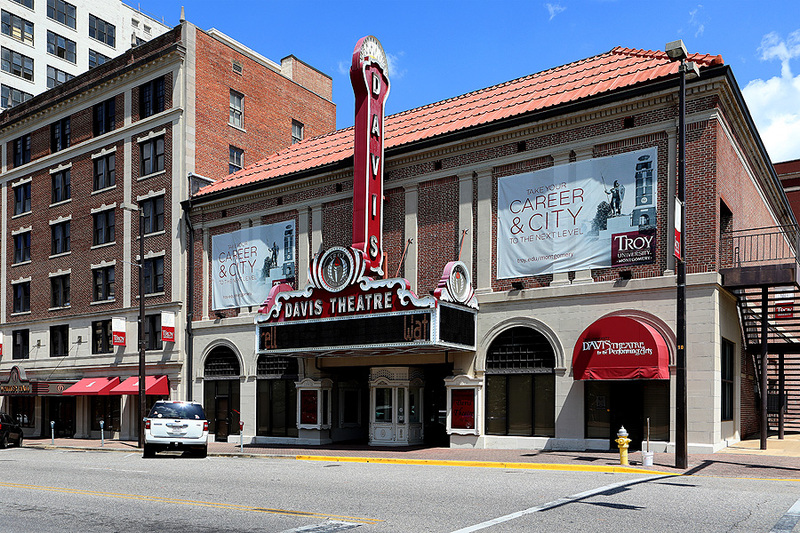 On May 20, 1961, an integrated group of 21 young college students from Nashville arrived at the historic Montgomery Greyhound Bus Station. 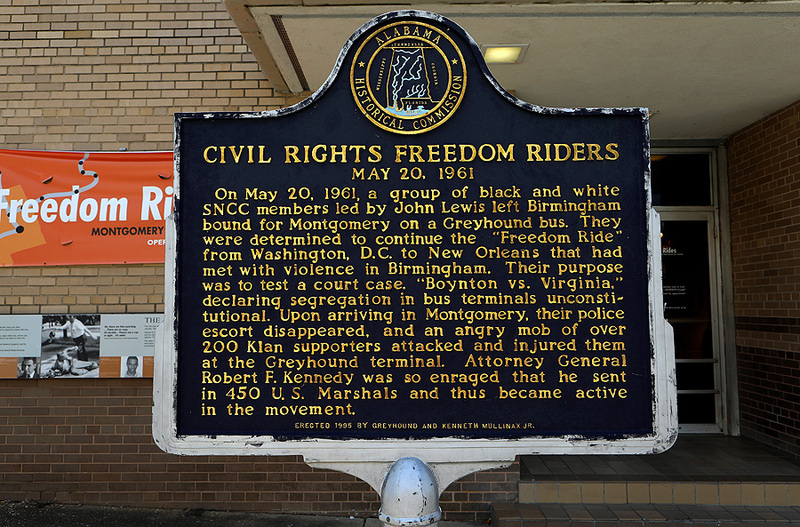 These Freedom Riders met mob violence with non-violence and courage. 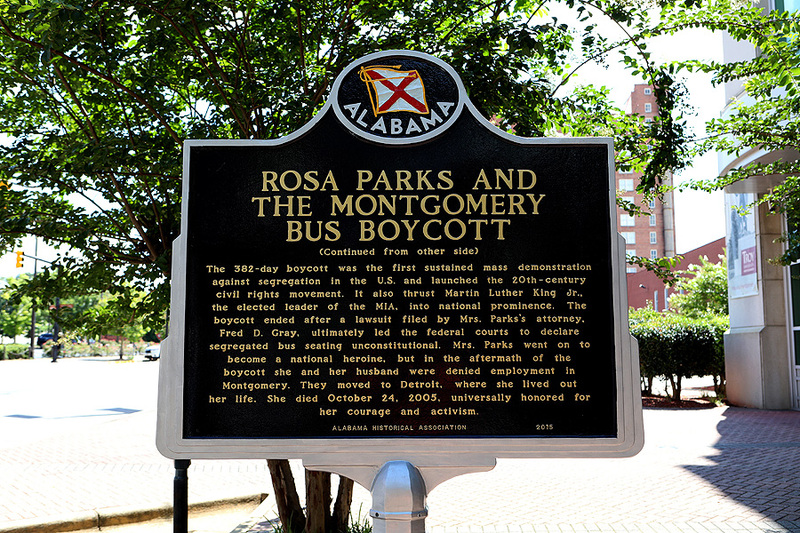 Their actions helped end racial segregation in all interstate transportation. 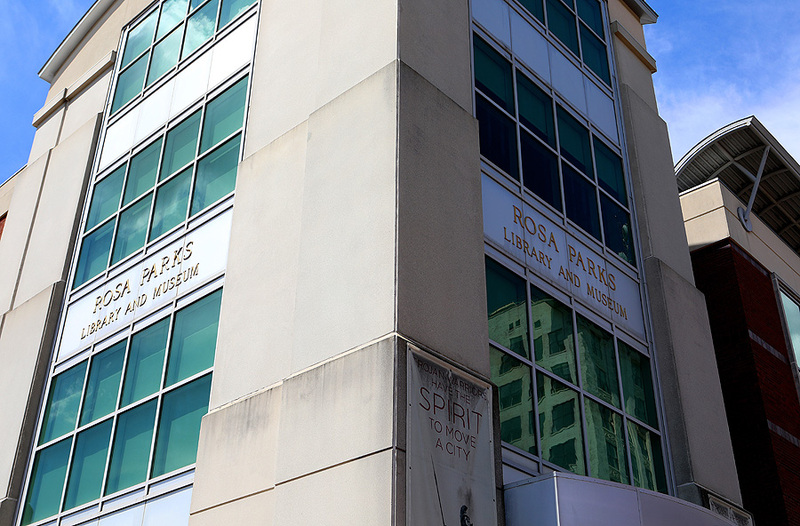 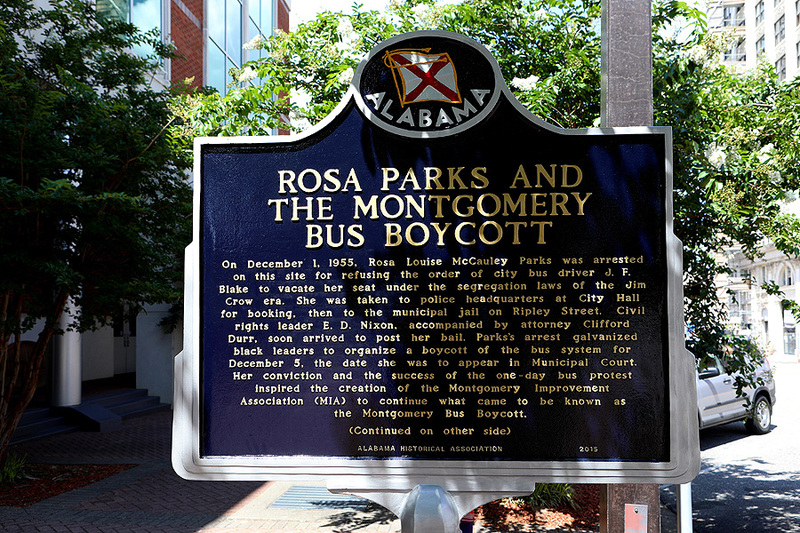 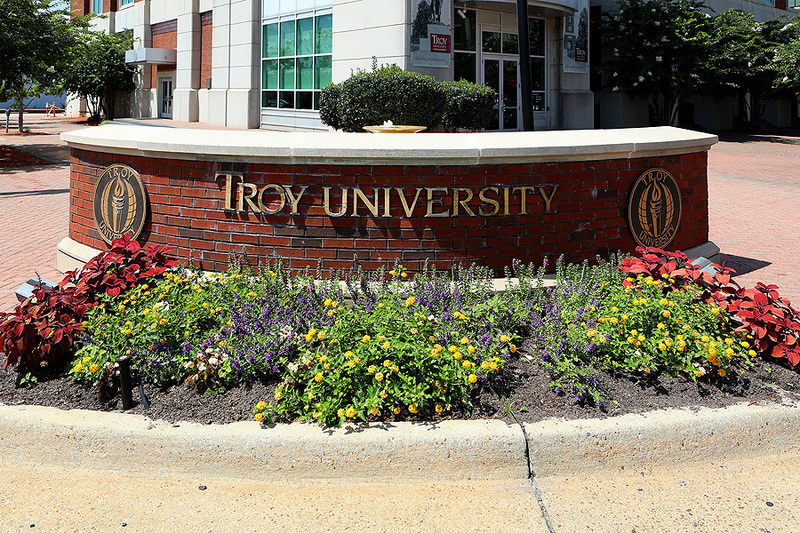 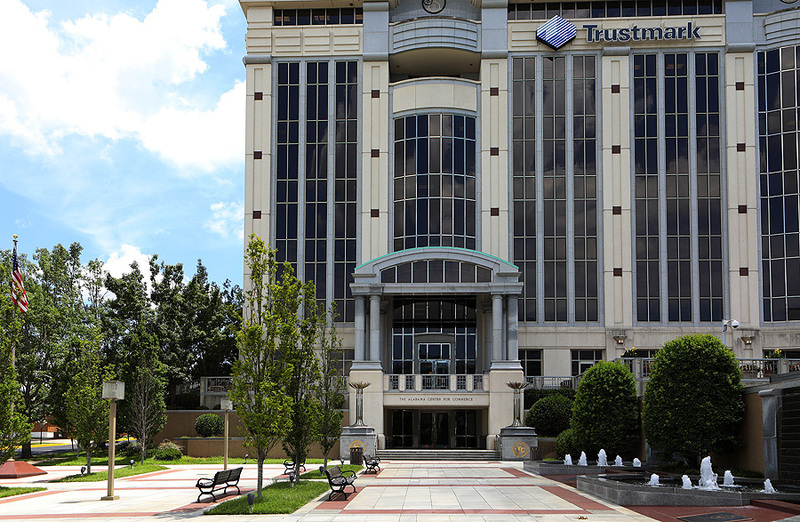 My last stop was driving over to Troy University, also home of the Rosa Parks Library and Museum. 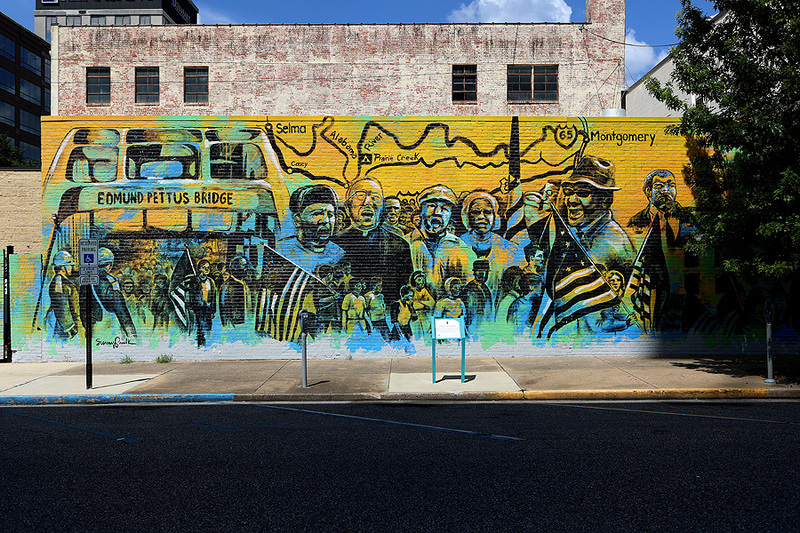 After spending a little time there, I check out Sunny Paulk and Corey Spearman's "A Mighty Walk From Selma" mural, which depicts the 54-mile march from Selma's Edmund Pettus Bridge to the Montgomery State Capitol in March 1965.